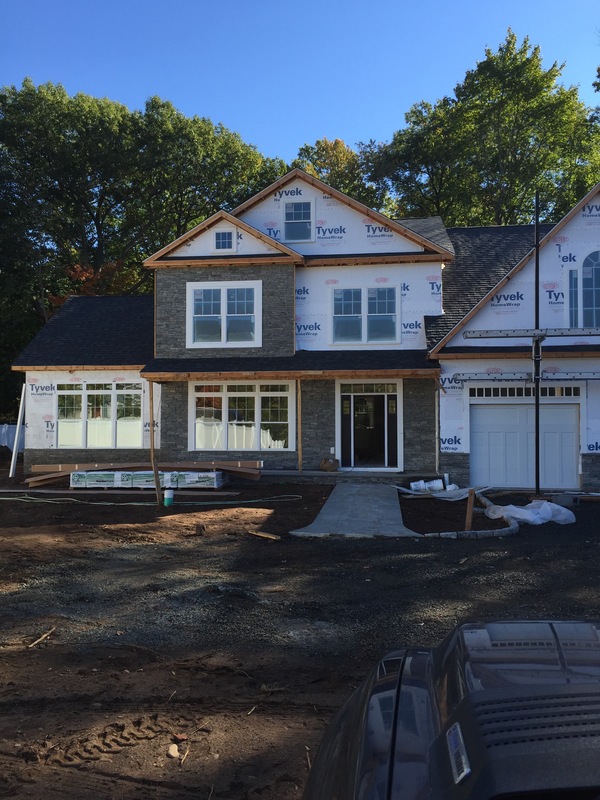 This is a very large project that we have been working on over a few years, per customers request. We have worked on the entrance walkway, with wall up to the front door and patio. 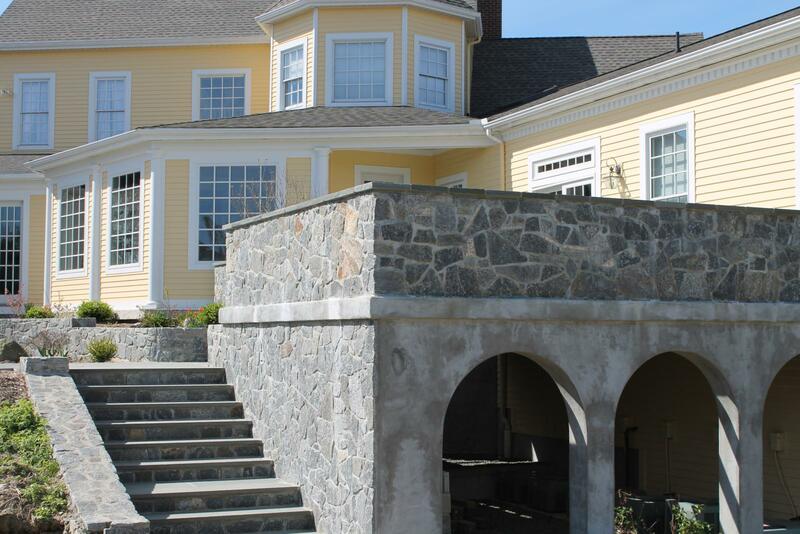 Traditional patio/wall project that incorporated the walkway, landscaping and walk out cellar. A rustic wall to bring the landscaping and yard some depth. 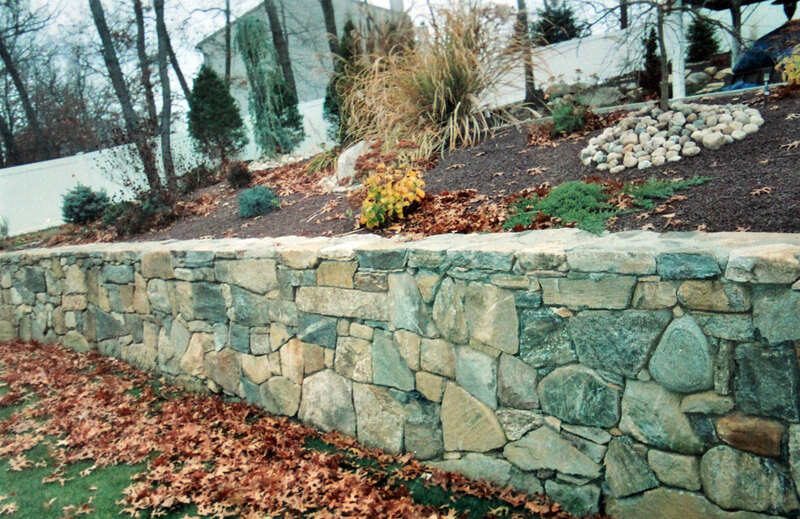 Create with pristine stones and high quality craftsmanship, this old country wall will last generations. Custom designed from our customers requirements, this fireplace was created in ten days start to finish. It one large fireplace opening, using fire bricks. It also features two large frie wood boxes on either side. 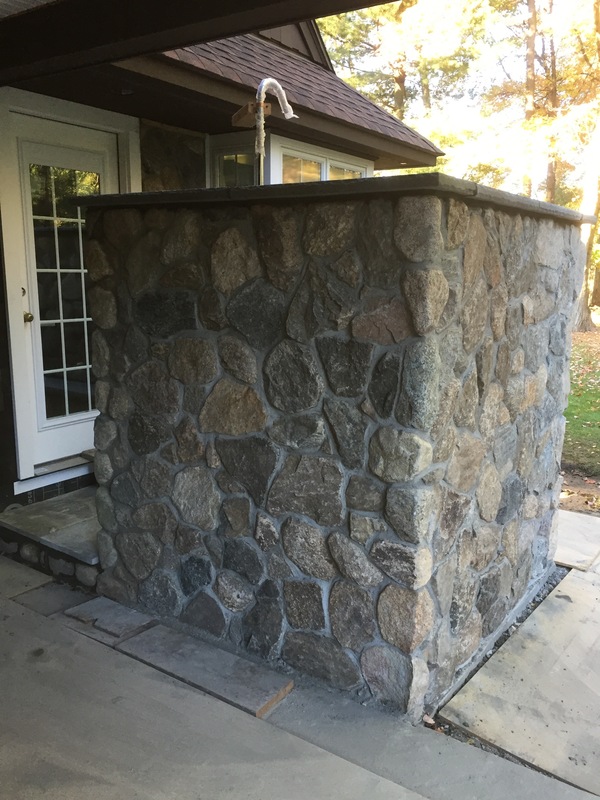 This fireplace is covered with country field stone. This poolside patio was a large project, but once completed, it enhanced the pool area for usability and safety. 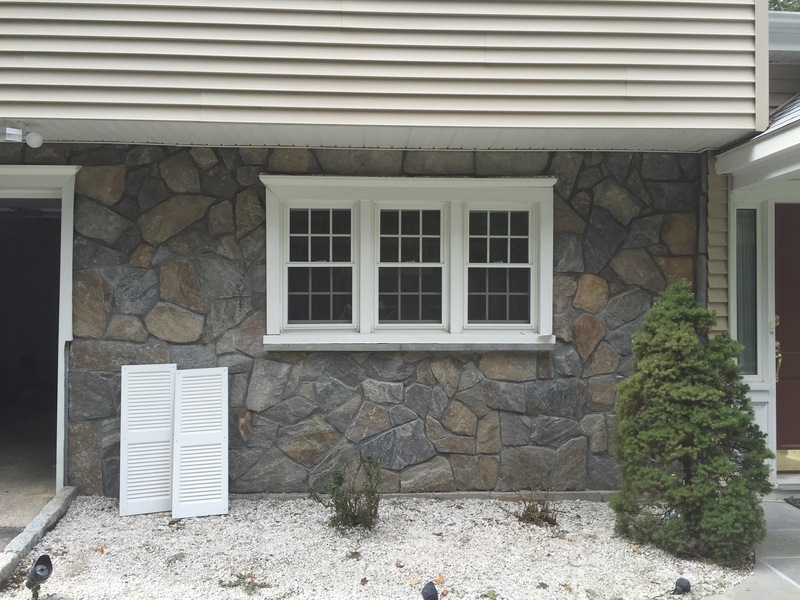 Hamden outdoor patio pavers, stone veneer on house. 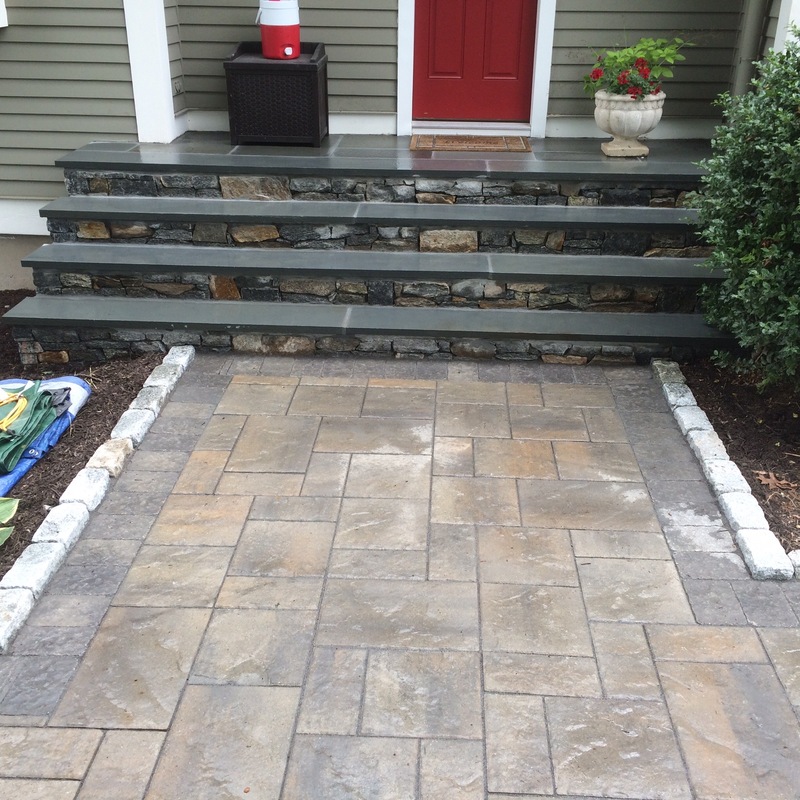 Bluestone walkway and bluestone deck. 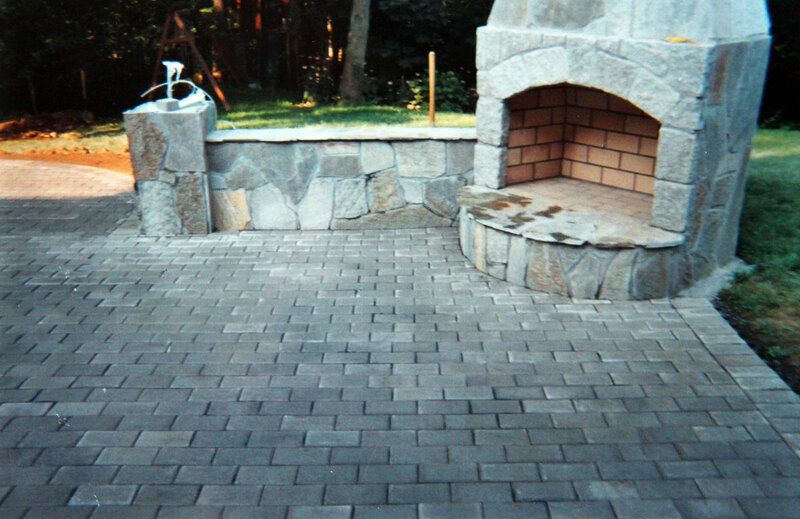 To complete this patio, we added a corner side outdoor fireplace. This is one of our specialties, we really shine making custom outdoor fireplaces. Who brought the marshmallows! 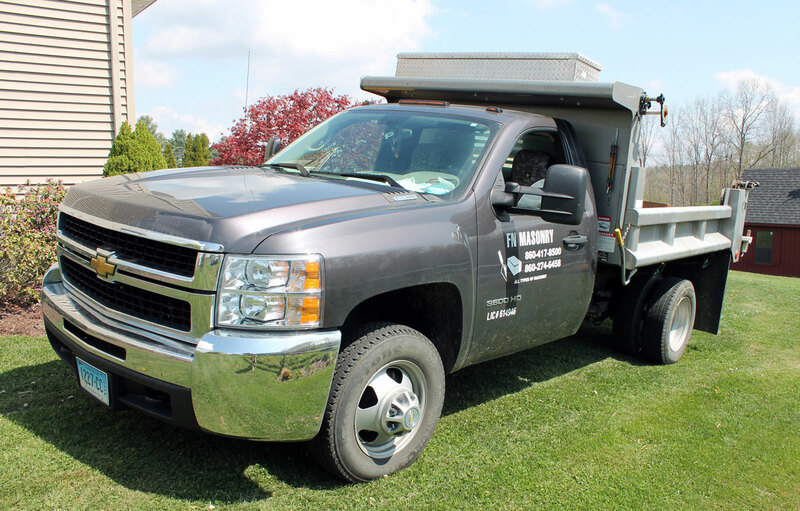 We have every kind of trucks, excavating equipment, and hand tools ever needed to do any job small or large. 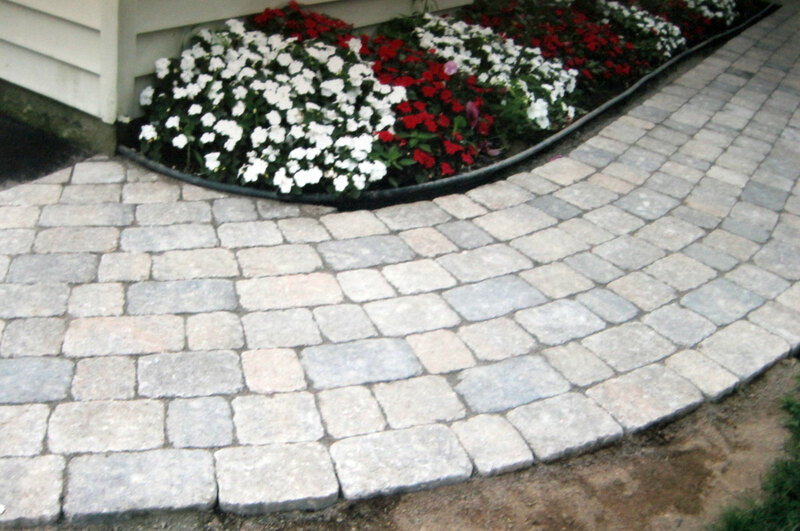 Standard paver sidewalk, straight then curved to a driveway. 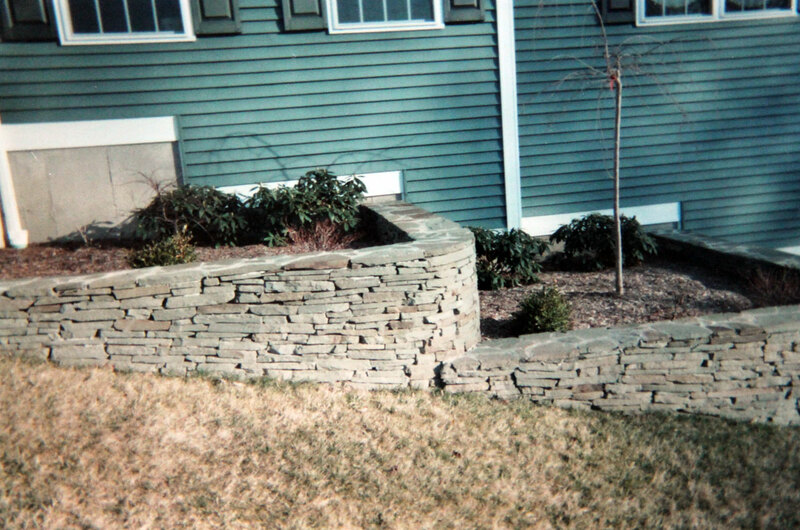 This customer used a stone wall to level off their yard more and by also creating a great elevated landscaped area. Is your chimney falling apart? 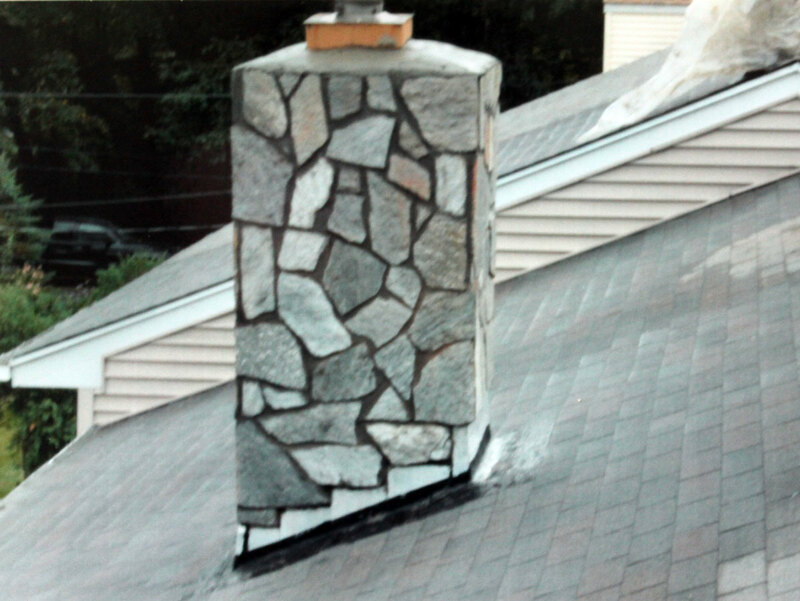 This is after we fixed this chimney for our customer in Litchfield, CT. We can rebuild any broken of loose chimney, and then wrapped it in any stone treatment you desire. 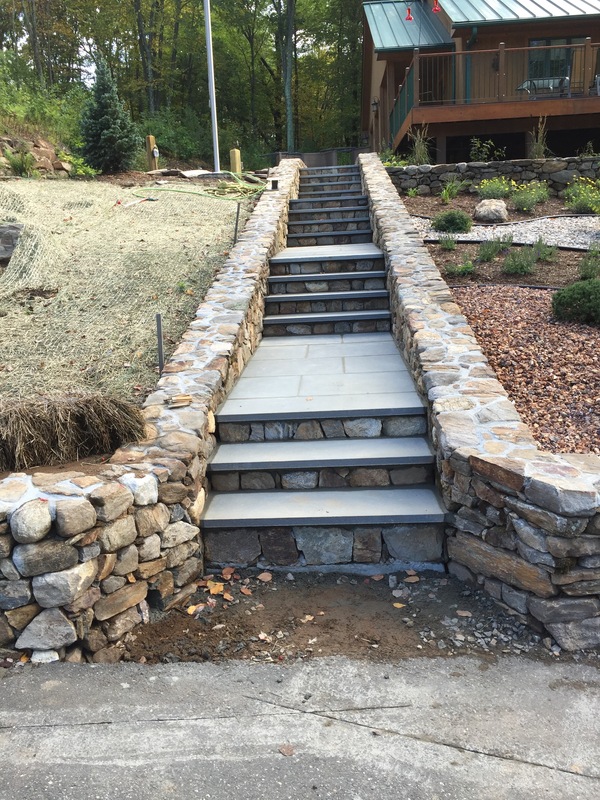 Classic field stone walls are one of our customers favorites and most requested projects. This one was created with blue field stone, and was hand crafted around the house to really wrap the landscaping beds.